The DC TV and Cinematic Universes are set to take over The CW next month (January 2016) with a band of superheroes and villains. According to /FILM, the network announced in a statement that it will debut 2 new DC Universe-centric specials on 19th January 2016. 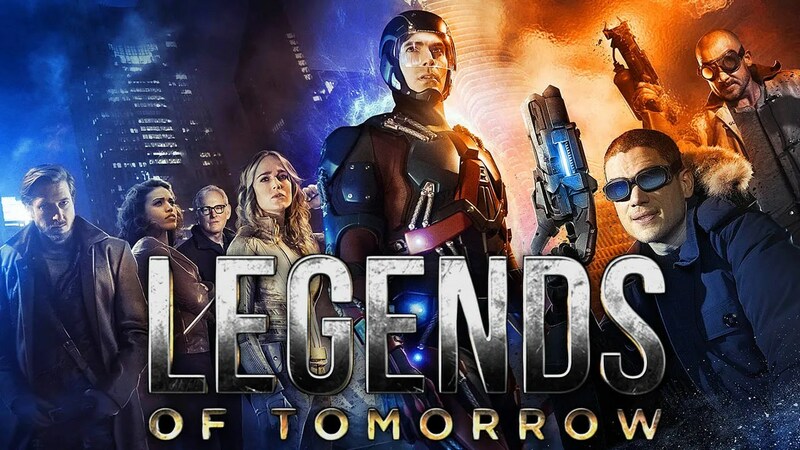 First up, we will have “DC’s Legends of Tomorrow: Their Time Is Now”, an half-hour special that provides an in-depth look at the new “Flash” and “Arrow” spinoff series. It will debut at 9pm after the premiere of an all-new episode of “The Flash”. Titled “DC Films Presents: Dawn of the Justice League”, the follow-up special (premieres at 9:30pm) will focus on DC’s big-screen offerings. Hosted by filmmaker/writer/lifelong comics fan Kevin Smith, it will feature a special guest from DC Entertainment, Geoff Johns. It will offer viewers a behind-the-scenes look at some of the upcoming DC movies and debut the first official trailer for “Suicide Squad“, an upcoming antihero-centric film directed by David Ayer. Based on the original DC Comic of the same name, “Suicide Squad” centres on a group of supervillains who find themselves going on a most unlikely mission for a shot at redemption. However, the mission will probably kill them all. 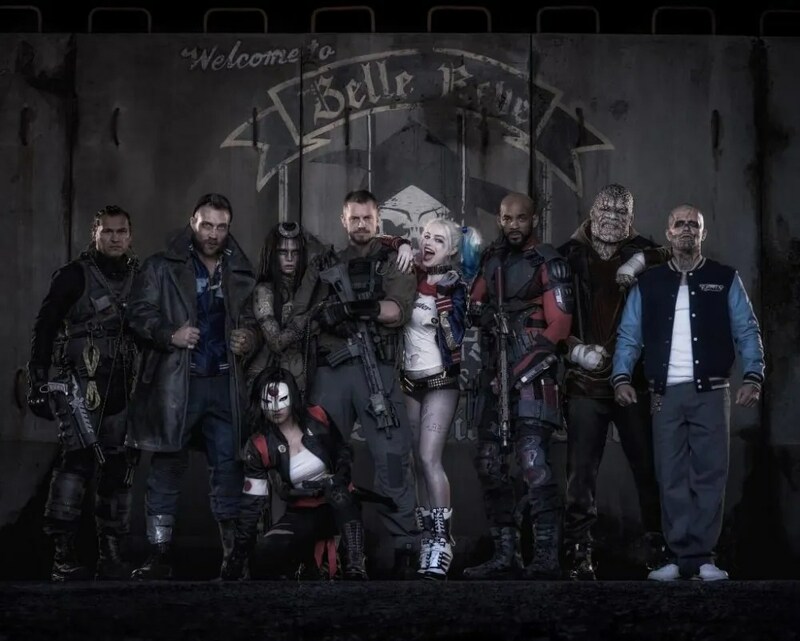 The movie stars Will Smith as Deadshot, Margot Robbie as Harley Quinn, Jared Leto as The Joker, Jai Courtney as Captain Boomerang, Joel Kinnaman as Rick Flag, Cara Delevingne as Enchantress, Adewale Akinnuoye-Agbaje as Killer Croc, and Viola Davis as Amanda Waller. The new “Suicide Squad” trailer will be different from the one that debuted during San Diego Comic-Con 2015 as the latter was only intended to be a sizzle reel. Charles Roven and Richard Suckle are producing the film while Deborah Snyder, Colin Wilson, Geoff Johns, and “Batman v Superman: Dawn of Justice” director Zack Snyder serve as executive producers. Ayer is directing it based on Justin Marks’ screenplay. 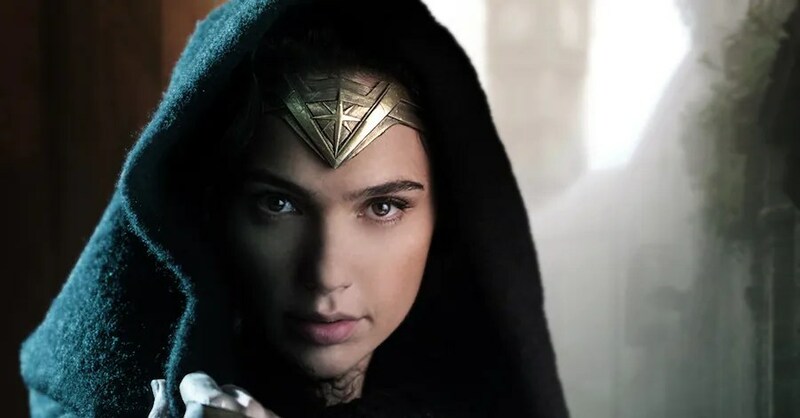 Besides the “Suicide Squad” trailer, “DC Films Presents: Dawn of the Justice League” will also offer its viewers a sneak peek at the upcoming “Wonder Woman” movie. The Patty Jenkins-directed superhero film just began filming last month (November 2015) and thus, the special is most likely going to show some behind-the-scenes footage instead of the teaser of the movie. Gal Gadot is starring in it as the title role, but she will first appear in “Batman v Superman: Dawn of Justice” as the Amazonian princess. “Wonder Woman” also stars Chris Pine, Robin Wright, Danny Huston, David Thewlis, and Ewen Bremner. The half-hour special will also include interviews with some of the creative forces behind the much-anticipated film franchise including Affleck, Cavill, Gadot, Snyder, and Jenkins. It will offer glimpses of DC’s most famous Super Villains as well. 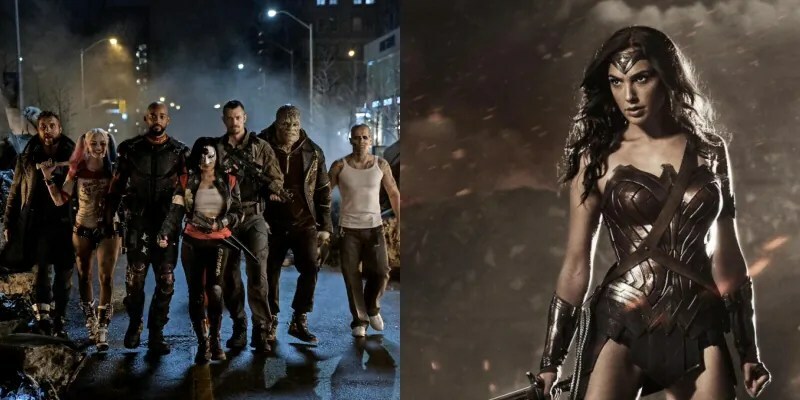 “Suicide Squad” is slated for release on 5th August 2016 while “Wonder Woman” will be released on 23rd June 2017.